Founded by Kerryn Warner in 1993, Kids World Gilston continues to be a family owned and operated centre that provides quality childcare in a rural environment for children aged six weeks to six years old. 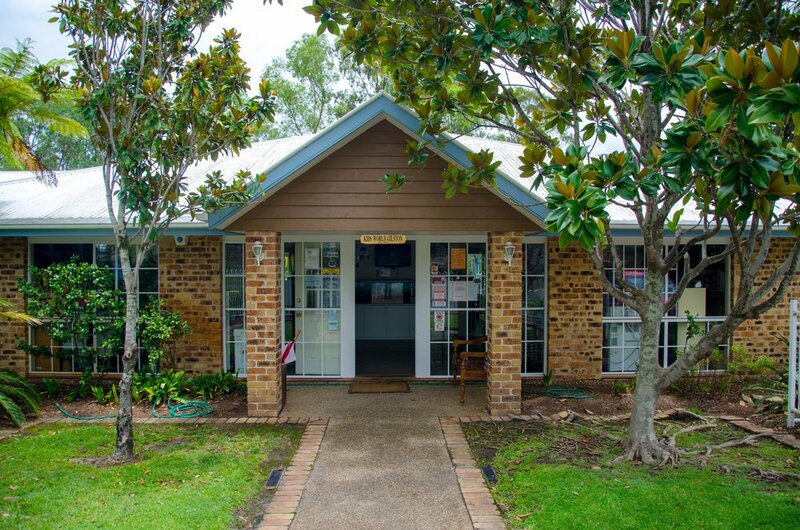 The centre is situated on approximately two acres of natural rural land which has been utilised fully to provide a unique environment for children rarely seen in Gold Coast child care centres. Extensive landscaped gardens and play areas provide opportunities for the children to explore. Our Nature Warrior runs our Bush Kindy Program incorporating native wildlife, composting, worm farming, chickens and our community garden. The centre has been assessed in February 2018 against the National Quality Standard for Early Childhood Education and Care and School Age Care. A composite Quality Profile is available upon request. We provide full government subsidy. 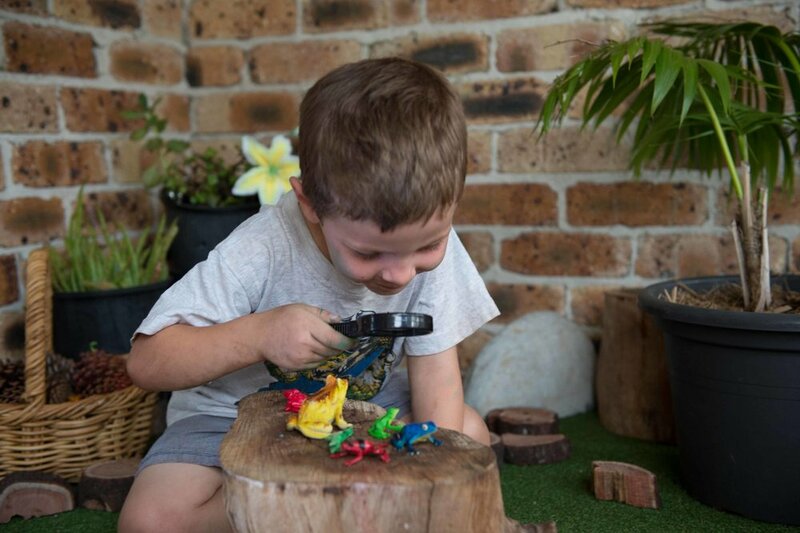 Our centre delivers Government approved Kindergarten programs in our Gumnut room and Waratah room. The centre is family orientated and we provide individual care to all who enrol at our centre. Each and every family and extended family member is important and treated with respect and consideration. No charge for public holidays. No Bond. January up until the school-term commences is a user pay system. All incursions are included in fees.